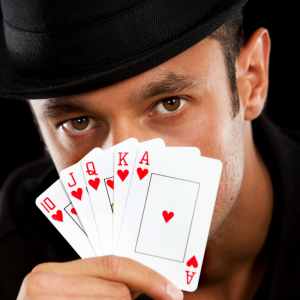 Searching the internet to hire a magician or mentalist for your event can be a daunting task. How do you know which ones are good? How much does a magician or mentalist cost? Is this type of entertainment a good fit for your specific event? 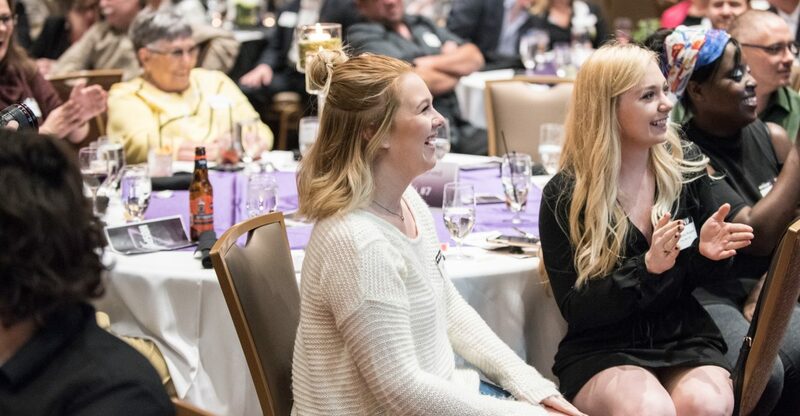 With the popularity of magic and mentalism on such television shows as America’s Got Talent (AGT), Masters of Illusion, The Carbonaro Effect, Penn & Teller’s “Fool Us,” and so much more, magicians and mentalists are often found as a great source of entertainment for corporate events, private parties, fundraising dinners, and so much more. Curtis The Mentalist has been performing shows professionally for these types of events throughout the United States for over 30 years. All magicians and mentalists are not created the same, however. Within these two art forms are specific niches of entertainment such as strolling/close-up magic, stage magic, parlor magic, grand illusion, cardistry, mentalism, and escape artistry. When looking to hire a magician or mentalist to entertain at your event, it is necessary to determine the type of event that you will be having and how precisely you want the performer to fit in. Are you wanting an after-dinner show at a hotel banquet facility? Are you entertaining VIPs in a hospitality suite? Are you looking for a magician or mentalist to be a pitchman or pitchwoman on a trade-show floor?